Ben Affleck, pictured at the Hollywood premiere of “Live by Night” in January. Ben Affleck’s announcement that he’s been treated for alcohol addiction is not a surprise. The 44-year-old actor-director has struggled with sobriety off and on over the years, just as his father did before him. Indeed, this isn’t the first time Affleck has sought help. In a lengthy 2012 cover story in The Hollywood Reporter, the Cambridge native said he’d gone to rehab in 2001. At the time, Affleck’s publicist confirmed he had spent 30 days at Promises Treatment Center in Malibu to deal with an alcohol problem. While promoting “Argo” in 2012, Affleck spoke to Barbara Walters about his parents’ divorce and his father’s battle with the bottle. 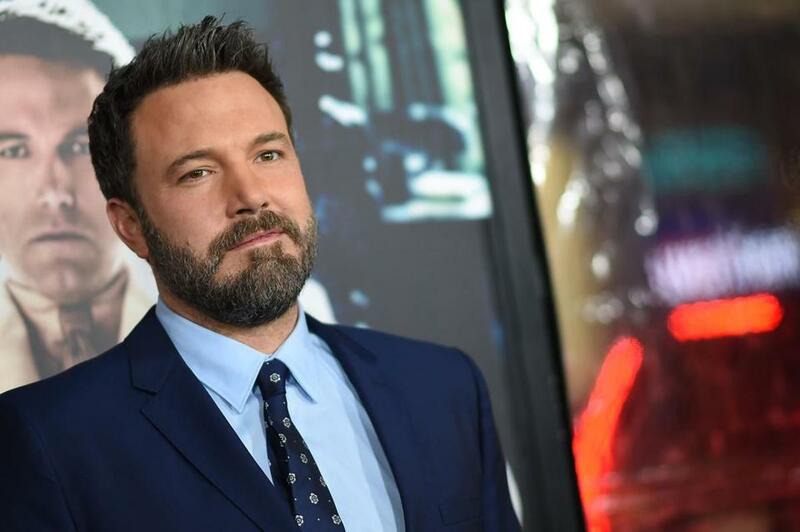 Questions about Affleck’s sobriety have arisen periodically in recent months, with some wondering if it might be at least one of the reasons he and Jennifer Garner split in 2015 after 10 years of marriage. In his Facebook post Tuesday, the Oscar winner referred to Garner as a “co-parent,” suggesting that the couple, who have three children, may still be headed for divorce despite recent stories suggesting they’re attempting to reconcile. In June 2016, Affleck did behave oddly during an appearance on Bill Simmons’s now-canceled HBO show, “Any Given Wednesday.” Talking about Patriots QB Tom Brady and the Deflategate saga, Affleck seemed angry and slightly unhinged during a rant that included multiple F-bombs. After some speculated on Twitter that Affleck may have been drunk, Simmons responded, albeit obliquely, by saying the segment had been taped in the morning, so, you know, no.